This year’s College of Chiropractors national conference and award giving ceremony took place at the Royal College of Obstetrics & Gynaecology in London. Mark, Marcel, Phil, Jo and Nicki all headed to London to take part in the day and receive a number of awards. We are proud to report that all three of our clinics received the Clinical Management Quality Marks (CMQM) for a second time in a row. The CMQM recognises excellence in terms of operating within a structured and managed clinical environment. Only 50 clinics across the United Kingdom hold this award so we were understandably delighted with this news. Special thanks go to the administration & reception teams across all the clinics for their exceptional hard work and constant attention to detail. Awards such as this are not possible to achieve without a consistent effort being made by the whole clinic team. The day was not finished as three of our clinicians were awarded uprated memberships following their hard work and commitment over the past years. Both Joanne Oaten & Philip Jones were awarded full membership status with Mark Gurden receiving the highest level of membership as a Fellow to the College of Chiropractors. Philip Jones was also named as runner-up for the national 'Graham Heale Memorial Award'. 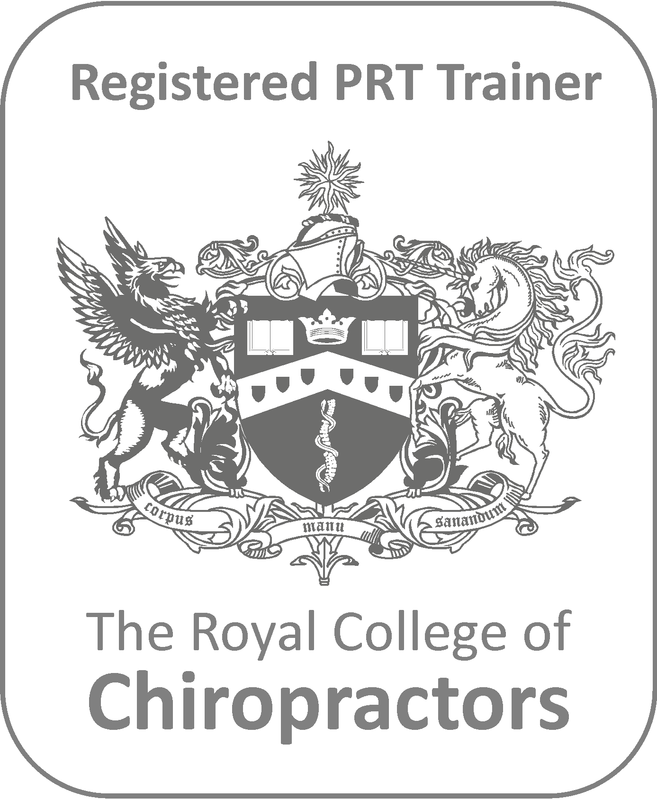 This is a relatively new award presented to the most promising post graduate Chiropractor in the whole of the UK in remembrance of Graham Heale, a chiropractor and Fellow of the College of Chiropractors who tragically died in 2010. So although he did not win, Phil was delighted to be runner up and to have been considered for such an award. Overall this was a fantastic day which left the whole team high spirited and proud to be working as part of the Chiro Health team. We are looking forward to next year’s awards and have already started our application for the renewal of our Patient Partnership Quality Marks (PPQM) which we have held since 2008.